Northern California-based Jimboy's Tacos holds a pioneering culinary legacy that was started by a husband and wife team in Tahoe, California during the 1950s. 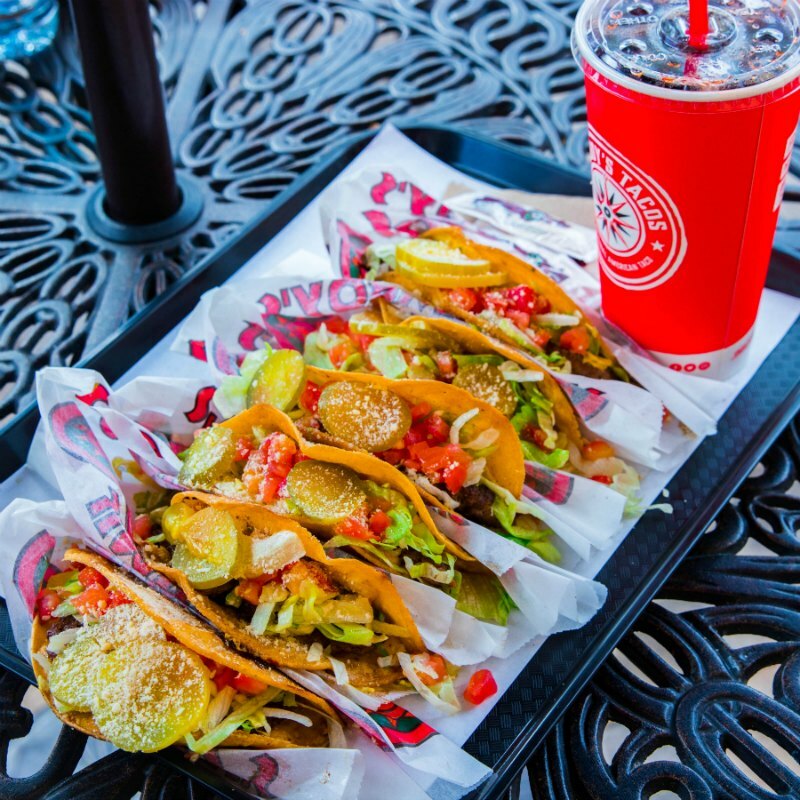 That legacy still exists today, and is held together with Jimboy's delicious fan favorite, the original cheeseburger taco. 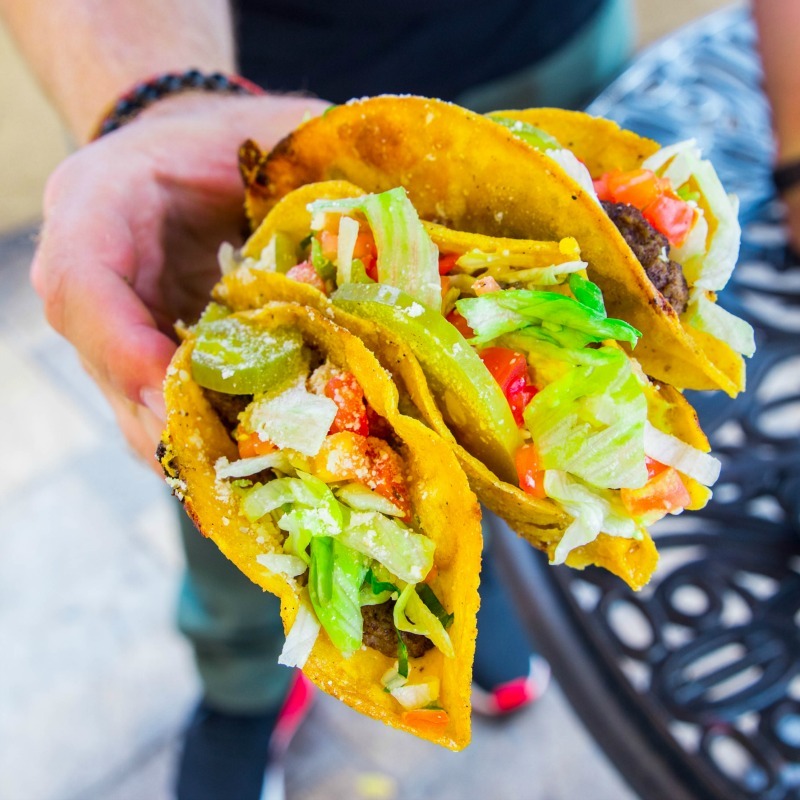 Since 1954, Jimboy's original cheeseburger tacos have been made with fried corn tortillas, a grilled hamburger patty, lettuce, tomatoes cheddar cheese, then dusted with Parmesan cheese. Throughout the years, this crispy infusion of beef, cheese and lettuce provided sustenance for members of the Rat Pack, and continue to bring the quality, freshness and taste created by Jim “Jimboy” Knudson all those years ago. Shout out to Jimboy's Tacos for preserving a legacy and continuing to make something delicious and original for generations past and present.